There’s absolutely nothing modest about Fisher Island, one of the wealthiest and most private neighborhoods to call home in the entire country. Famous people have been known to make this island community one of their first choices and the condominiums on the secluded, completely detached island are virtually second to none. 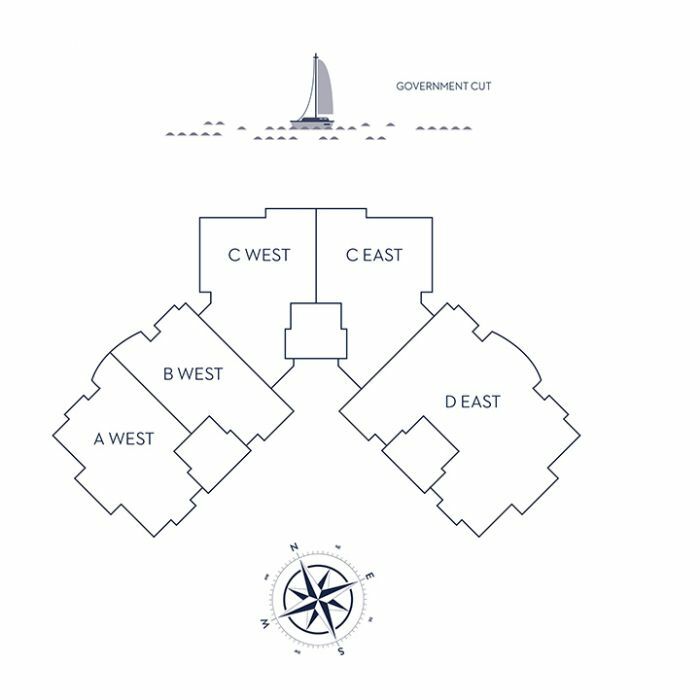 On top of its unparalleled lavishness, Fisher Island also offers close proximity to neighboring Miami Beach. The Fisher Island condos and homes are all considered luxury property yet prices still manage to quite broad. 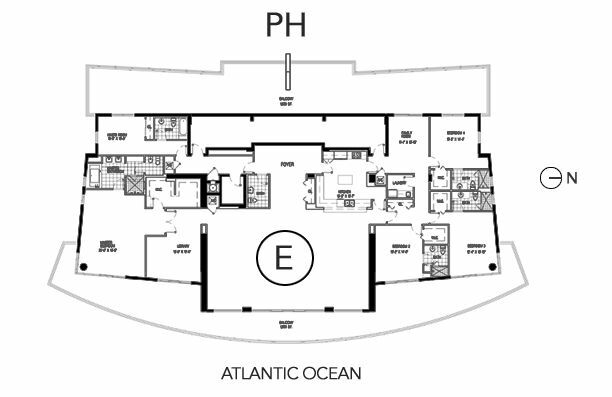 On the higher end, a Fisher Island condo townhome comes at a handsome sum of $13 million which in turn allows you the luxury of a contemporary residence with over 8,000 square feet of living area and four bedrooms with six bathrooms. The Fisher Island condos like the Seaside Villas are also available as rental property and residents can enjoy its astonishing ocean views for $6,000 dollars a month. The regality of Fisher Island condos surpasses whatever you’ll find in nearby Miami Beach. Fisher Island’s location near Miami Beach is already more than worth living there. Yet if you check out what else is in Fisher Island, you’ll likely agree that Fisher Island is too good to ignore. For starters, choosing Fisher Island means that Miami Beach’s famous streets like Collins Avenue, Lincoln Road and Ocean Drive are moments away by hopping on the ferry. What’s more, Fisher Island has its own cornucopia of activities and shopping to enjoy.